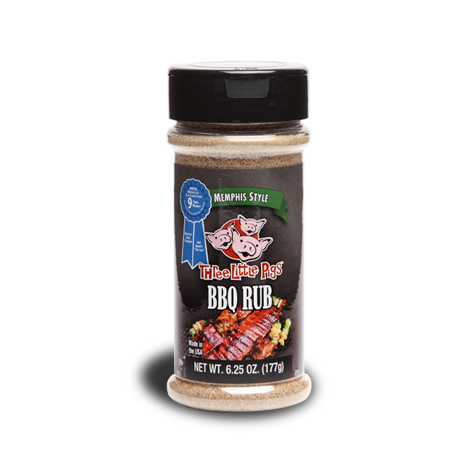 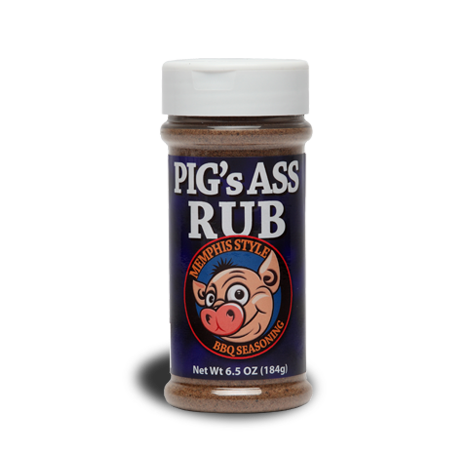 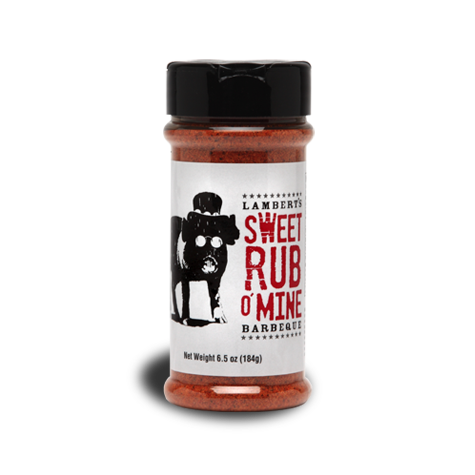 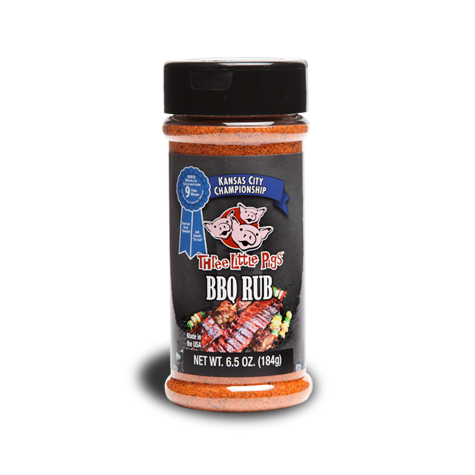 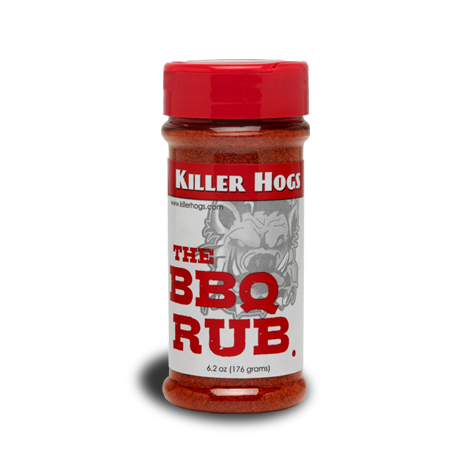 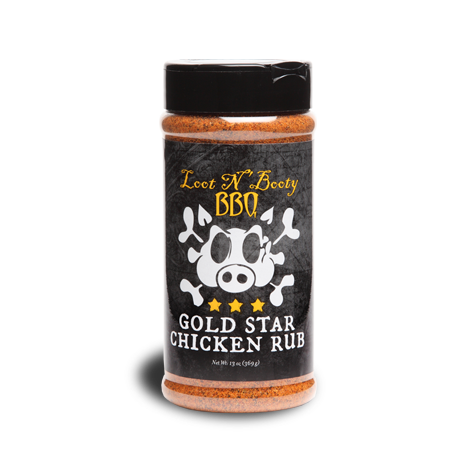 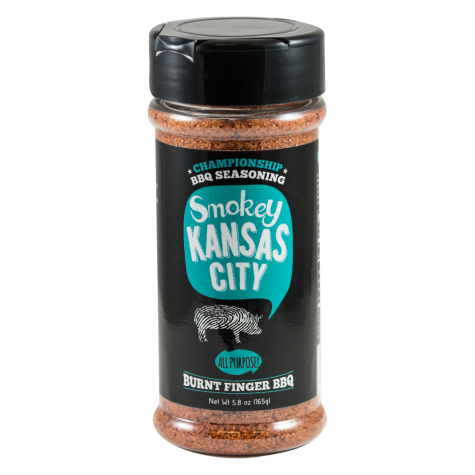 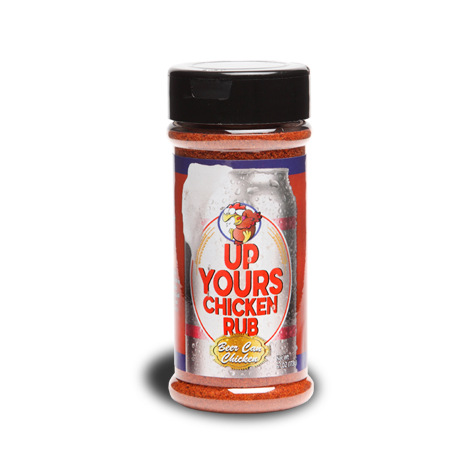 Burnt Finger BBQ Smokey Kansas City All Purpose Seasoning was perfected through years of cooking on the professional BBQ circuit. 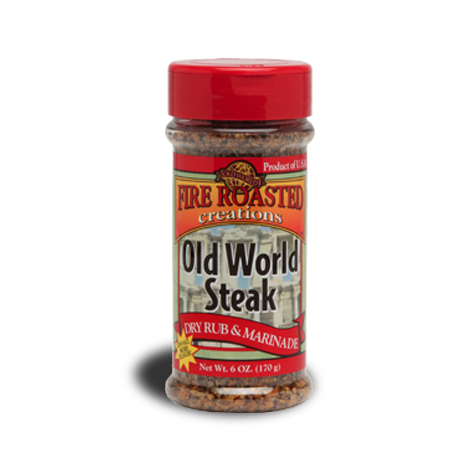 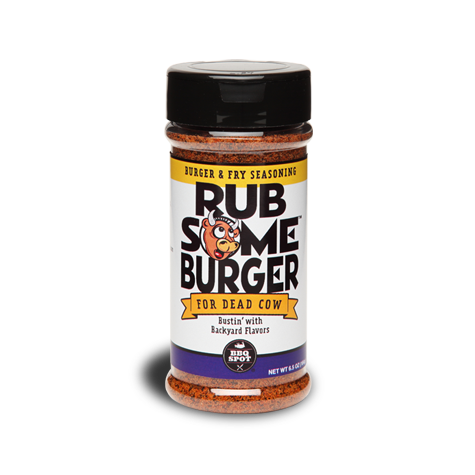 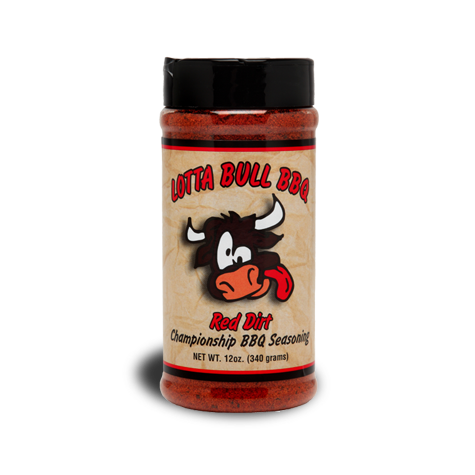 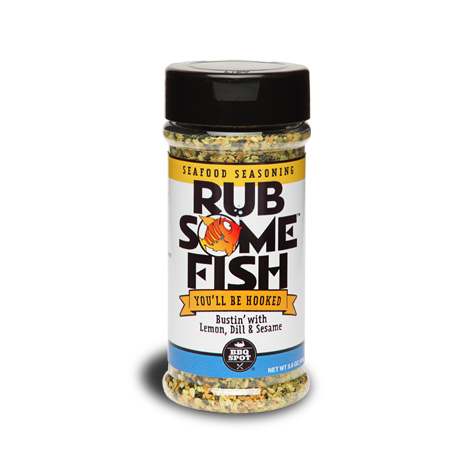 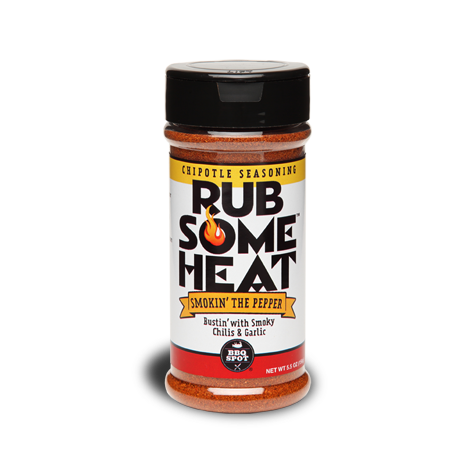 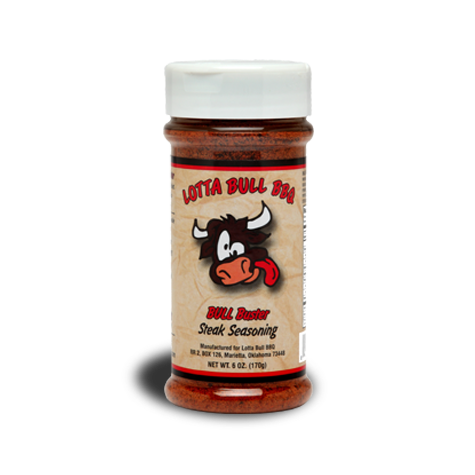 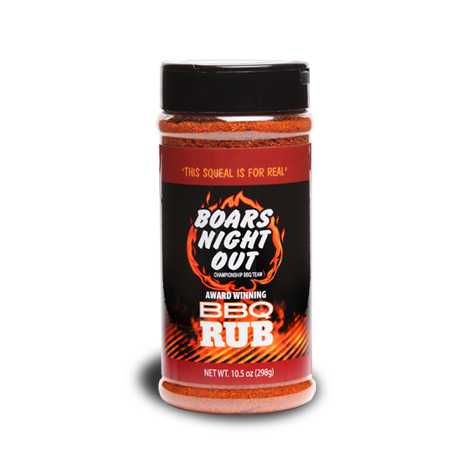 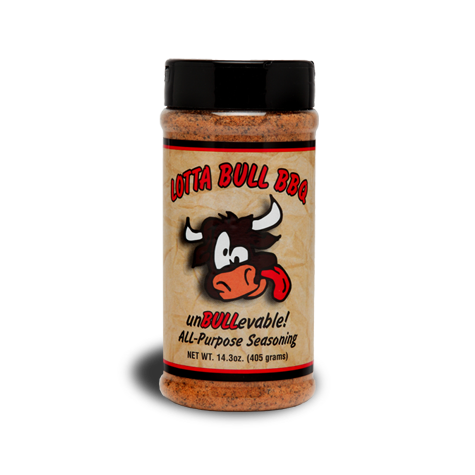 An enormous amount of trial and error went into developing a custom blend of seasoning that builds a strong foundation. Jason’s signature recipe, Bacon Explosion™, was catapulted into viral stardom by a front page feature in the New York Times. 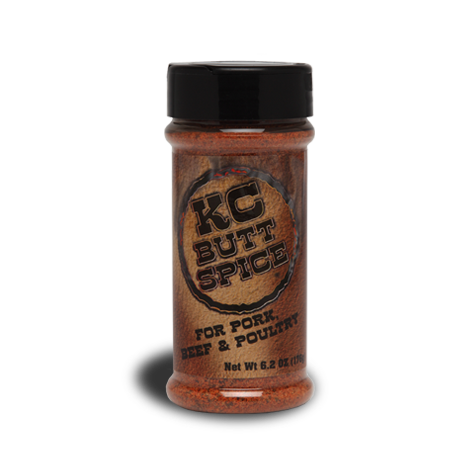 Named “the most downloaded recipe in the history of the internet”, Bacon Explosion has fans across the world. His debut cookbook, “BBQ Makes Everything Better”, was named “The Best Barbecue Book in the World” by the Gourmand World Cookbook Awards. 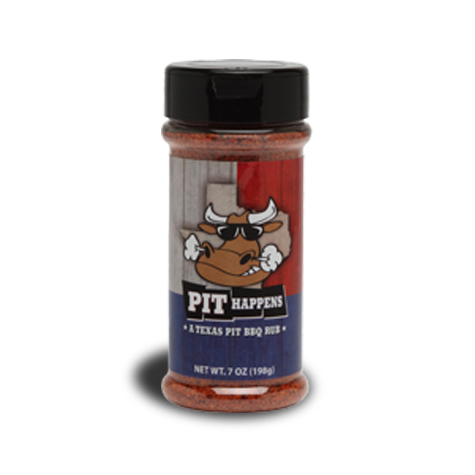 Megan was the darling of Food Network’s Chopped Grill Masters Season 4 by winning her preliminary round and besting all other pitmasters in the series finale.